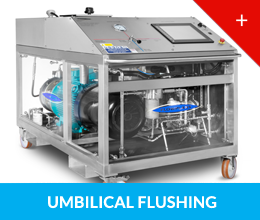 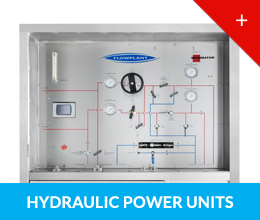 Our parent company in the UK, Flowplant Group Ltd, is also a supplier of fluid pumping systems, hydrostatic test units and high pressure umbilical flushing equipment. 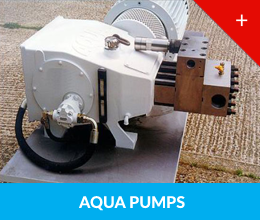 In addition, they also supply the Aqua® Pump range. 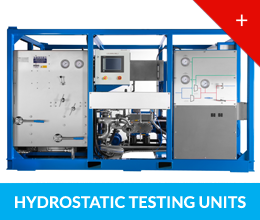 For full details, click on one of the options below.